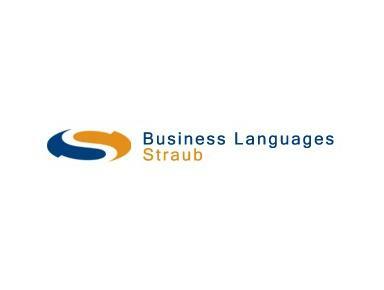 Business Languages Straub will train your company for complete language fitness. Our tailor-made programs and qualified teachers will shape your employees to meet and surpass your company’s foreign language demands. We teach in your office - offering your employees convenience, comfort and saving their time.We are specialized in business language. This not only means the language of finance and banking, but also (and especially) the foreign language lexicon of specific industrial and technical areas. Our courses are tailor-made to meet your individual interests and requirements. We are flexible giving you the option to choose the day, time, frequency and duration of your course- either in highly efficient one-to-one lessons or in small groups up to six people.